We do everything we can to estimate and schedule projects efficiently and accurately and manage jobs to ensure that our work is completed on time and on budget. After initial scheduling using Primavera’s CPM scheduling software, we actively manage projects using a solution that provides an enterprise-wide view of project management, accounting, contract management, safety, and equipment. This gives our project managers the necessary tools and discipline to get their work done safely, on time and within budget. Clients also benefit from our comprehensive quality-control system. 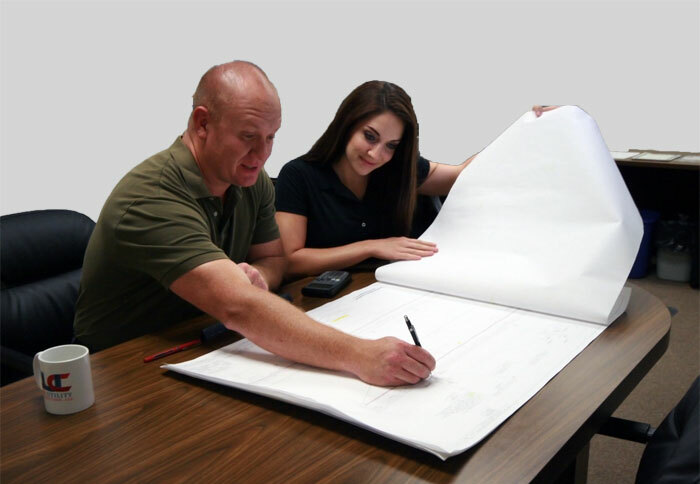 This encompasses all activities from initial planning and engineering, construction, inspection, testing, documentation, and records management — to project turnover. Our formal system not only leads to high-quality construction, but it also ensures that all our work is conducted in full compliance with contract requirements, codes, standards, and applicable regulations.